whatever you decide on. You design your own! This is a 3 session class. 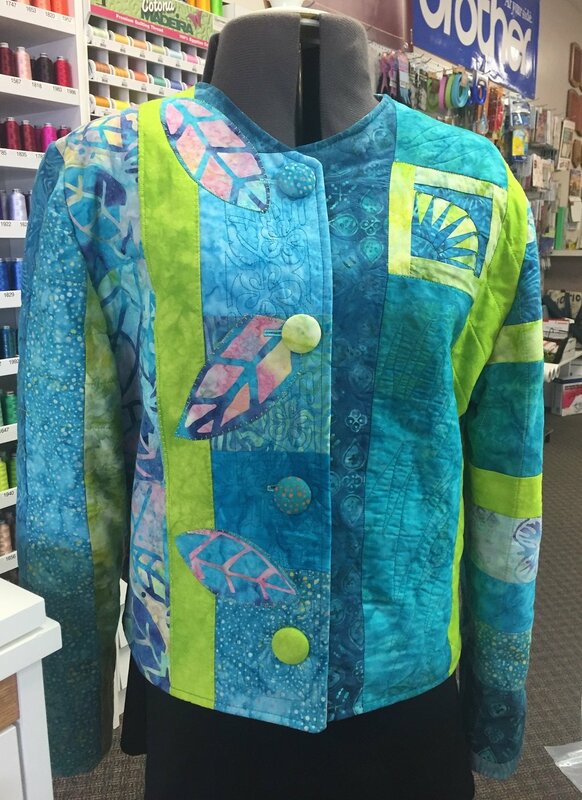 The instructor will help you pick fabric and of course with your design.